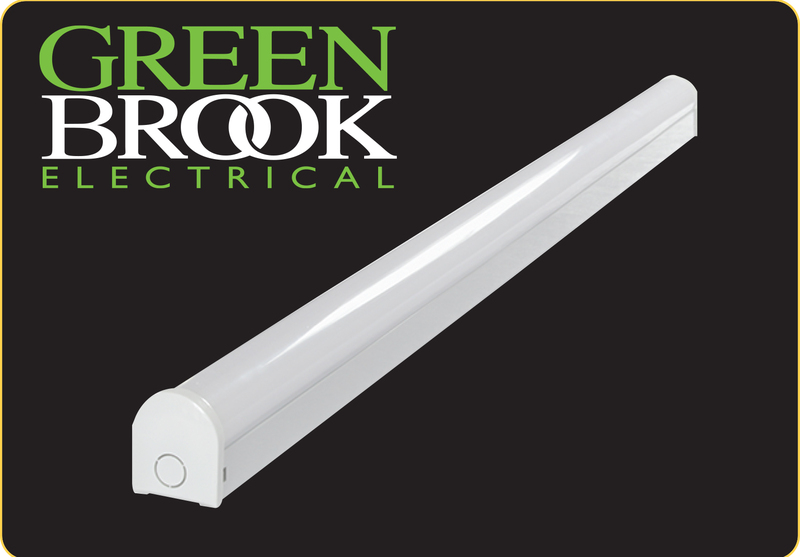 GreenBrook Electrical has launched a stylish new range of IP20 LED Battens, named the Delta Range. These LED battens offer an instant start using LED chips with high luminous efficiency. This compact design has a steel body construction with an opal polycarbonate diffuser. Its operating temperature is from -15°C to +50°C, making them suitable for domestic and most commercial premises, the company says. The battens conform to BS EN 60598, and are available now.